That is the best quote!!!! Happy Sunday! 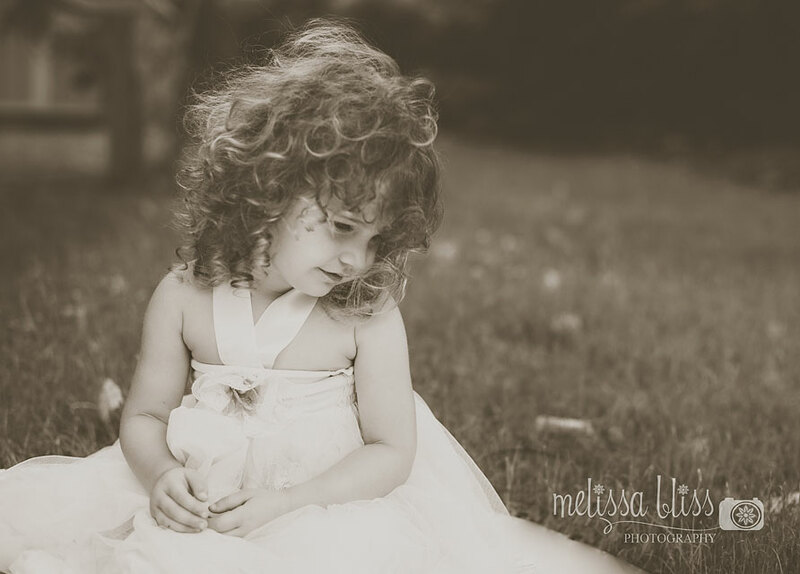 Always love seeing this precious little one here, Melissa, and this photograph is so beautiful. Could this little girl be any cuter! Oh and those curls....sigh, I wish they were mine. Simply beautiful! What a great quote!